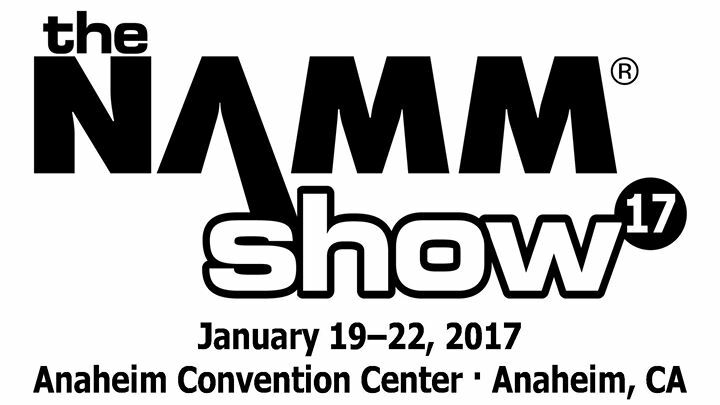 Ergon Guitars will be part of the NAMM Show 2017 from January 19th to 22nd as one of the exihibitors at the Boutique Guitar Showcase. You can find us in Hall C – booth 23, next to some of the most talented luthiers in the world. Click here to view the floor plan of the Boutique Guitar Showcase to know where to find us. See you there!